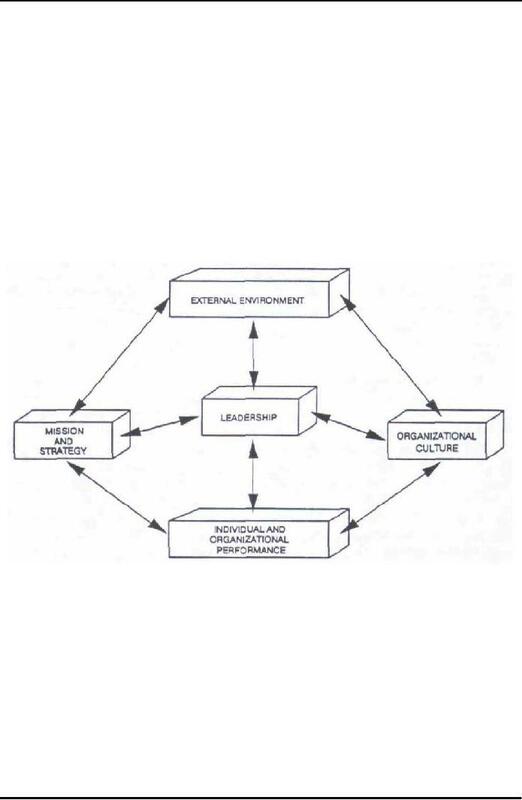 and subsequently we will study the Burke-Litwin Model of Organizational Change. and Change Management (CM). 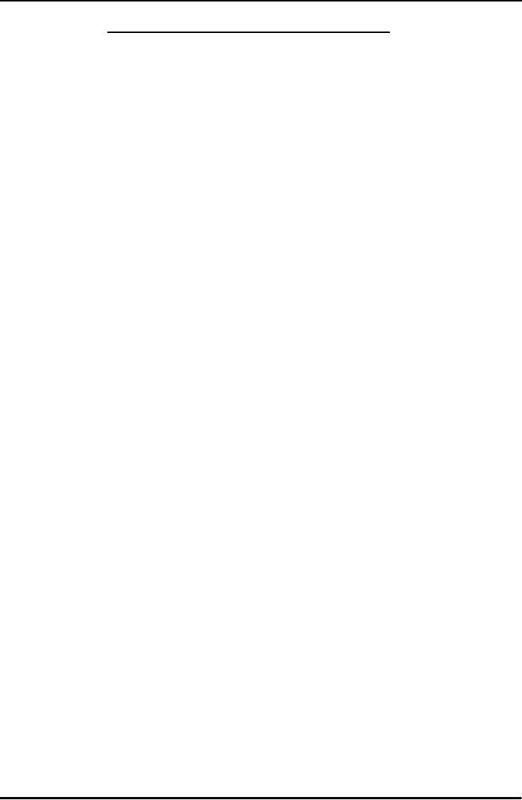 Apparently it seems both are relatively parallel to each other. are the same disciplines or there exist any kind of difference between them? intricacies of both internal and external environment. using reflexive and self analytic methods. communication - to one which institutionalizes and legitimizes this examination. achieving sustainability, productivity, and innovation. managerial solutions at that time, and which is increasingly looked at critically now a days. approach is also the working for universalization of any phenomenon across time and space. of management in different organizations across various cultural entities. breakthroughs, and is quite decisive in influencing organizational change. people and groups. In other words, "You do this for me and I'll do that for you." more difficult than changing climate. Sense of direction: effect of mission's clarity or lack thereof. 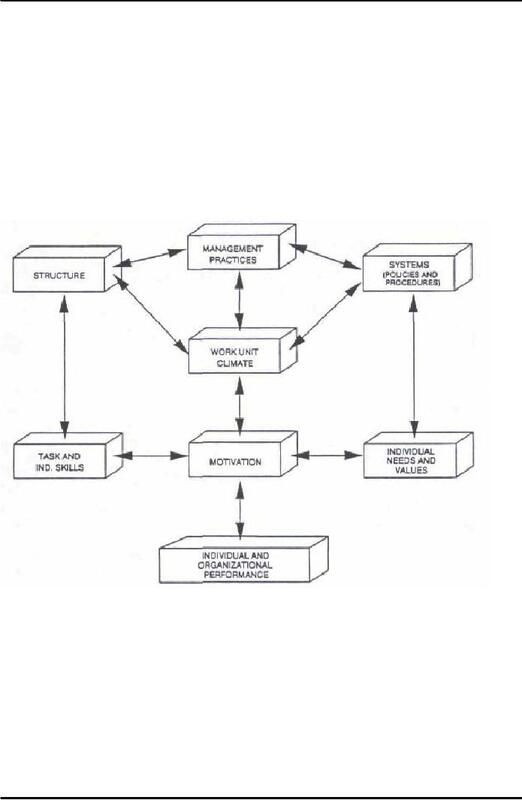 Role and responsibility: effect of structure reinforced by manager practice. Standards and commitment: effect of manager practice, reinforced by culture. Fairness of rewards: effect of systems, reinforced by manager practice. individual needs and values, and job-person match). changed significantly, yet the culture remained that of the 1960s. need for some fundamental shifts). direction of established goals by clarifying role and task requirements.